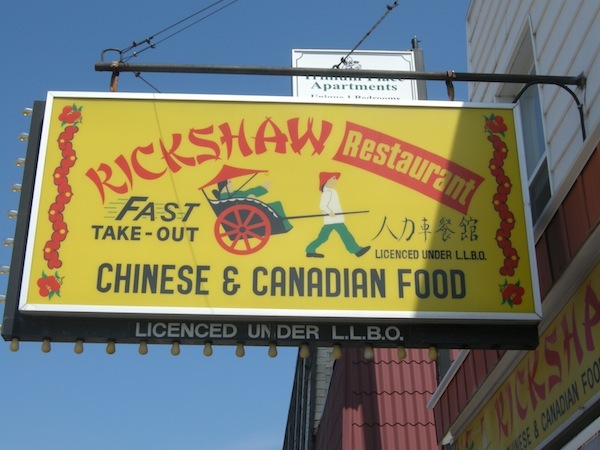 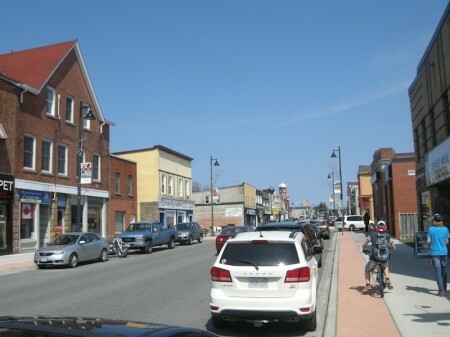 This entry was posted in Muskoka and tagged a&e, amenities, big weird things, touristy stuff by Highway11.ca Editor. Bookmark the permalink. 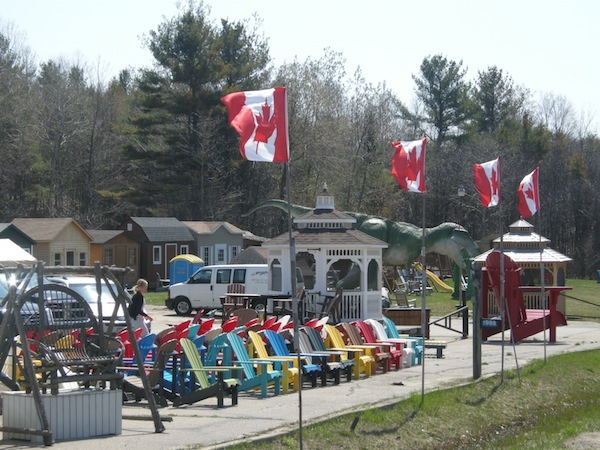 The dinosaur at the Adirondack Store on Hwy 11 (south of Gravenhurst) was that sold to a family in Toronto ? 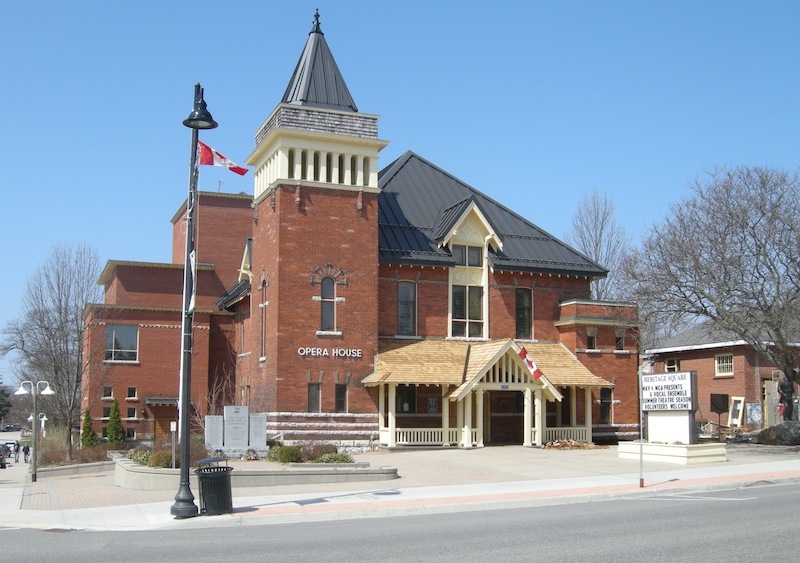 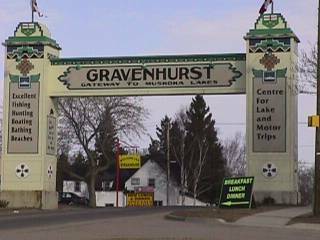 Gravenhurst has the Grace and Speed Heritage Centre, there is also a boat show – the Annual Antique and Classic Boat Show.